Comprehensive Link Box Applications: indoor, outdoor, in pit. 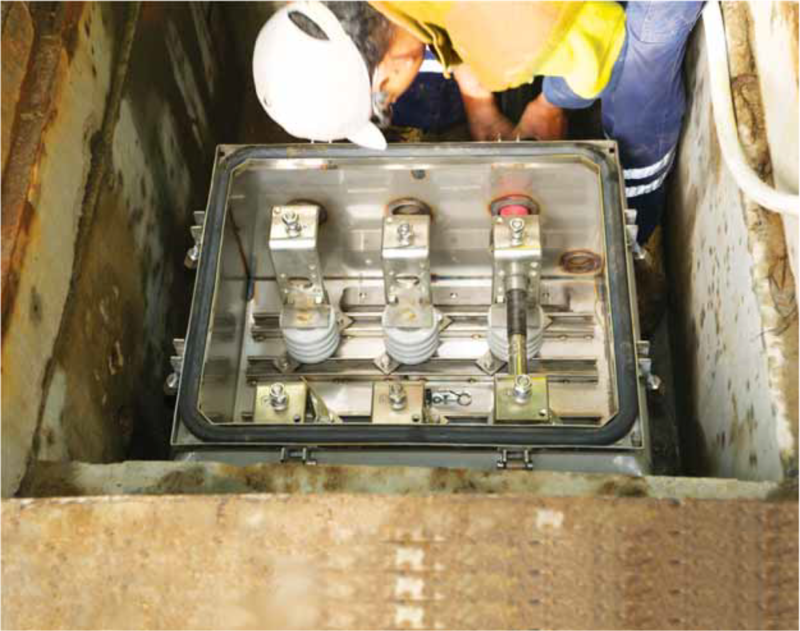 Link boxes are used for a range of high voltage cable systems. They provide a weather proof environment for the connecting links used for earthing or cross-bonding of the metallic sheaths of high voltage cables. Our ranges of stainless steel link boxes are designed to last. Each one is individually tested for any moisture ingress so that - even should total immersion occur during extreme weather conditions - the link box will remain dry inside. 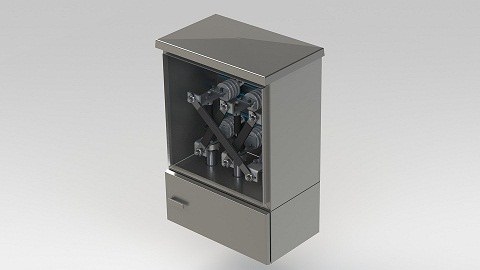 Link boxes provide a weather-proof, sealed dry environment for high voltage cable metal sheath earthing connections (links). Rated to IP67. 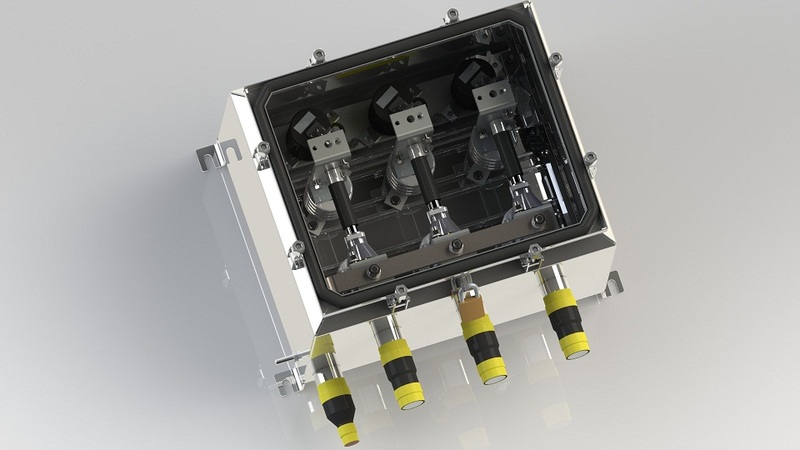 The boxes are pressure type tested to withstand the specified pressure increase due to an unforeseen internal fault. From one to six bonding cables, either single core or concentric cable type, in one of four application type - see below. Our link boxes have been in service for over two decades in multiple applications and configurations. They are internationally recognised as a reliable and quality choice. Depending on the particular HV cable design, the HV cable metallic sheath may be earthed at specified points along the cable run or the phase sheaths may be transposed in the link box to minimise sheath circulating currents. The link box connector terminals and conductor system are type tested to demonstrate their ability to withstand the HV cable fault current conditions. SVLs: We make them locally too. 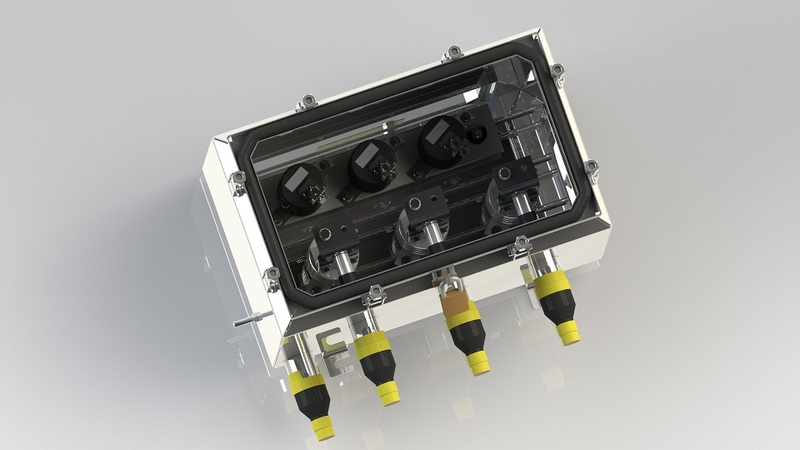 To ensure we retain the highest quality and reliability in our Link Boxes, we manufacture our own Sheath Voltage Limiter (SVL) Surge Arrestors. SVLs are a critical component in ensuring the protection of expensive cable installations, so we don't take any chances. Our SVLs have been used on many major projects up to 800kV, both here in Australia and internationally.